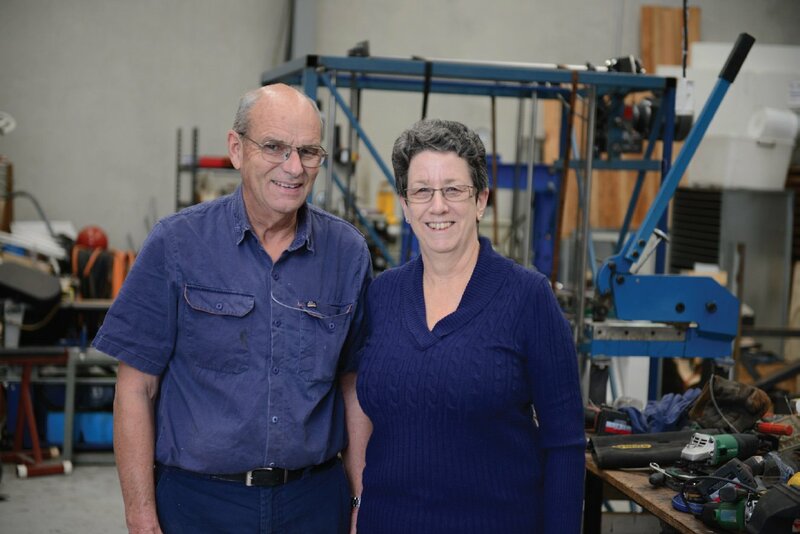 An electrician who moved into the Refrigeration and Air-conditioning area, Robert initially designed a unit for drying macadamia nuts and from there has designed and developed the units and trays to improve on the initial design. Using his skills in electrical, refrigeration and programming he has designed and developed the whole system gaining extensive knowledge of the drying processes. Is Robert’s support person and wife, looking after the paper work and accounts.